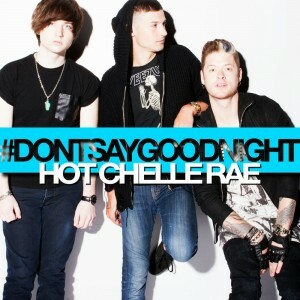 US pop/rock outfit Hot Chelle Rae are back with the first taste of their forthcoming third studio album. The band is no stranger to success in Australia, bagging two multi-platinum top 20 singles via ‘Tonight Tonight’ and ‘I Like It Like That’ from their sophomore album ‘Whatever’. 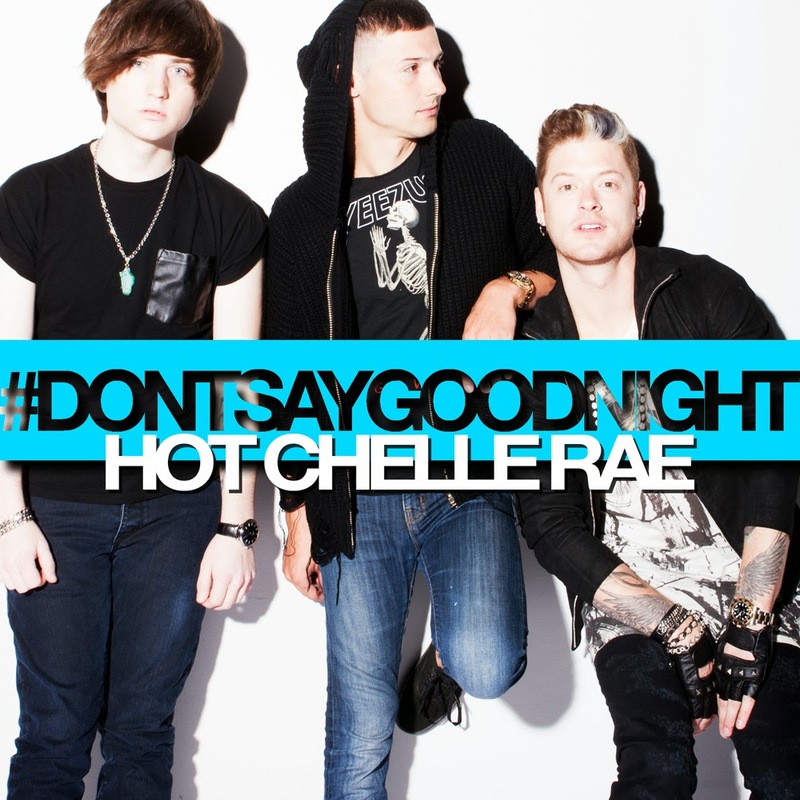 The new single is ‘Don’t Say Goodnight’ and although it dropped at digital retail in Australia late last week, it’s only made its way to Aussie media today. It’s the lead single from the band’s as-yet-untitled third album, which is slated for release sometime later in the year.